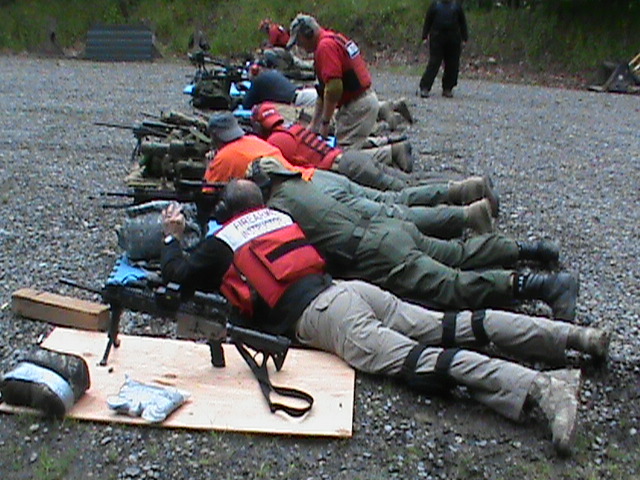 The Patrol Designated Marksman program is designed for law enforcement agencies as a way to bridge the gap between the arrival of patrol units and the deployment of SWAT, in incidents requiring a high degree of firearm precision. These circumstances include threats or use of WMD’s, active shooter, (especially at distance or in elevated positions) and emergency hostage rescue. Patrol Designated Marksmen are not “snipers,” they are on-duty patrol officers with the training, education and equipment to successfully resolve these threats rapidly if necessary, reducing the threat to innocent citizens. We run these classes on demand. 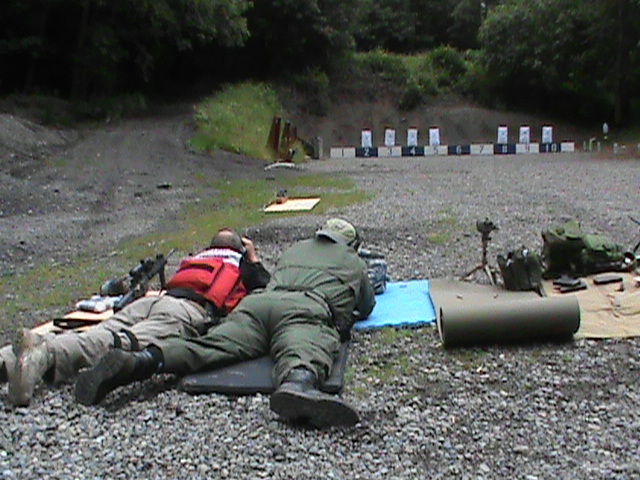 If your agency is looking to add a Designated Marksman, Scoped Rifle, or Marksman/Observer training, let us know and we will make it happen! There is a lot of value to having Officer’s designated with these skills.